Researcher Todd Lewis: No ‘fluoride in the water’ for quality improvement? 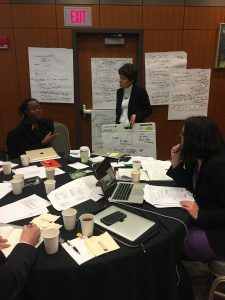 There is a great deal of room for improvement in “quality improvement”—this was a key takeaway from my first discussion with the Commissioners and researchers of Working Group 3, which focuses on quality improvement approaches. As we broached the goals of the working group, we quickly realized that while questions were abundant, clear answers were not. For example, I was surprised to find that the very term “quality improvement” as a group moniker came with its own diverse meanings, confusions, and debates. For some, this term has a specific technical definition tied to certain industries and improvement processes; therefore, they argued, we should expand the title to represent broader approaches to improving health system quality. For others, the term is seen as common parlance in health care; they argued that altering the term might obfuscate our work. Ultimately, the first group won out. This semantic debate was not trivial—elevating the title of the group elevated our mandate. It enabled us to look beyond the familiar or outmoded approaches in quality improvement, and created the decision space requisite for generating new ideas in health system quality. 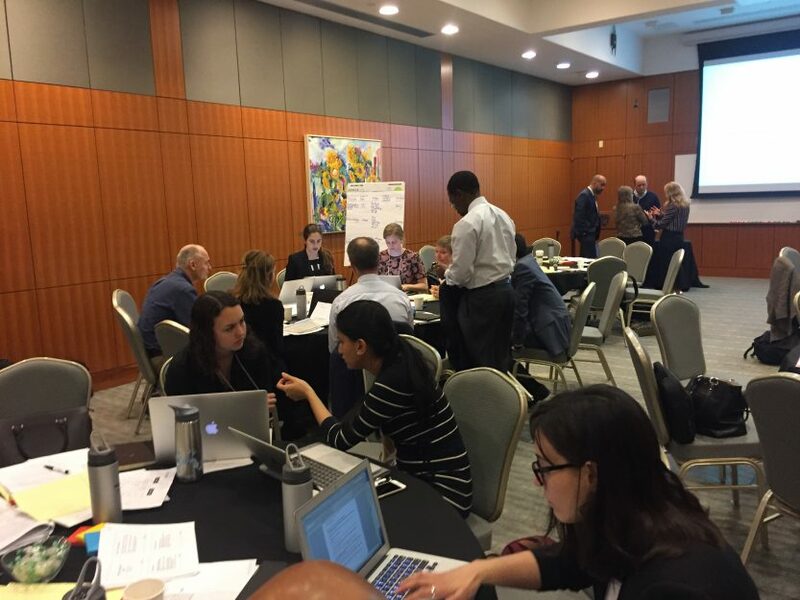 From discussions with commissioners and other experts across the three days of the inception meeting, I quickly learned that creative approaches in health system quality are in high demand. As one speaker noted, “There is no ‘fluoride in the water’ for quality improvement”; improving health system quality in low- and middle-income countries will likely require unique combinations of strategies operating at different levels of the health system and tailored to specific contexts. Accordingly, our first discussion was replete with areas for exploration, drawing upon understudied solutions from low-resource settings, transferable lessons from high-income countries, and myriad industries that may have stones left unturned for health care, like education, international development, agriculture, and transportation. In particular, the group highlighted the importance of so-called “structural approaches” to quality improvement (e.g., changes at a policy or regulatory level) that can catalyze large-scale change with low effort required of providers or patients. System-level quality improvement, I learned, demands big picture thinking. Fortunately, it is exactly this sort of powerful creativity that our group of Commissioners brings to the table (and this in just the first meeting!). I am inspired by these first steps, and look forward to this group of thought leaders helping quality improvement live up to its name. Next PostNext Does poor quality of delivery facilities contribute to avertable neonatal deaths in Malawi?